Easter is one of the most special times of the year at our church. Make plans to be with us at one of our two worship gatherings as we celebrate our risen Savior. We have some fun things in store for the whole family! Find the service details and times below. We can’t wait to welcome you! On Palm Sunday we will experience the last week of Christ’s life in a new and creative way. 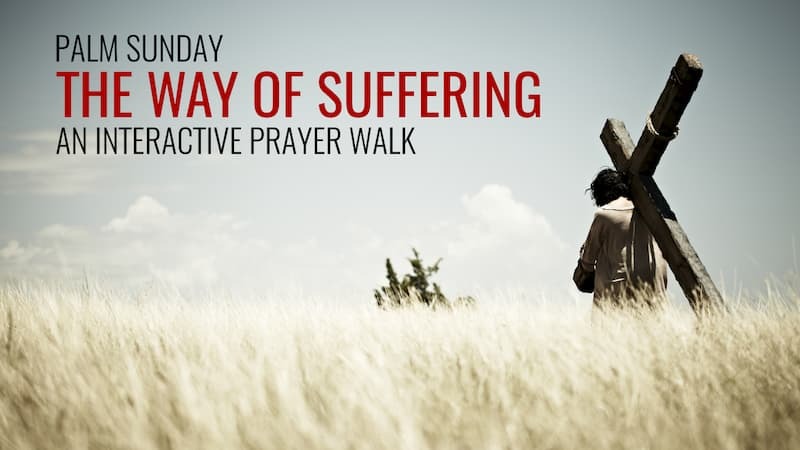 We will not hold regular services on April 14th, but invite you and your family to come anytime between 9:30 and 11:30 am and participate in an interactive prayer walk. Through 10 stations we will touch, hear, see and really experience the events leading to Christ’s sacrifice and be reminded that this was all done for us. The experience takes about 45 minutes, childcare will be provided. Wondering where to spend Easter morning? We would love for you to join us as we celebrate. The whole family will be sure to enjoy it. In Hope Hill Kids we have fun games, songs and stories planned. 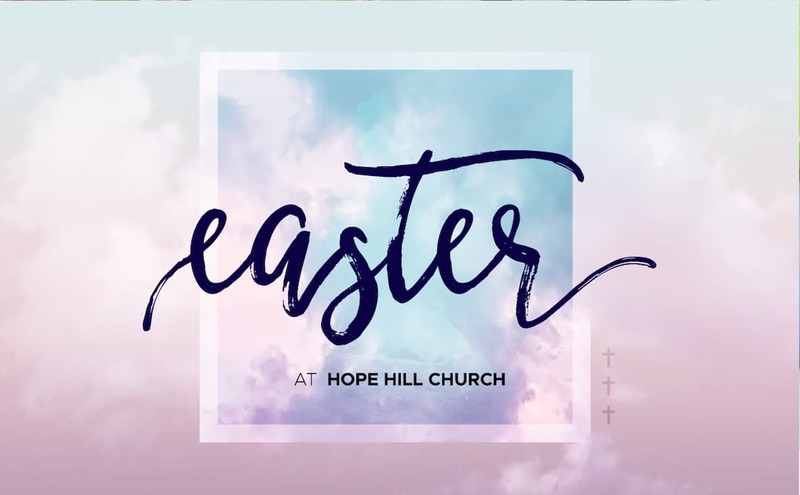 In the main auditorium we have the opportunity to sing together, hear an encouraging message, and celebrate what Easter is all about. So invite your friends and family and join us! Join us for worship as we celebrate the resurrection of Jesus at 9:30 and 11:00AM services. We are having an Easter Egg Hunt on Sunday, April 21st at 12:15 PM after the second service. 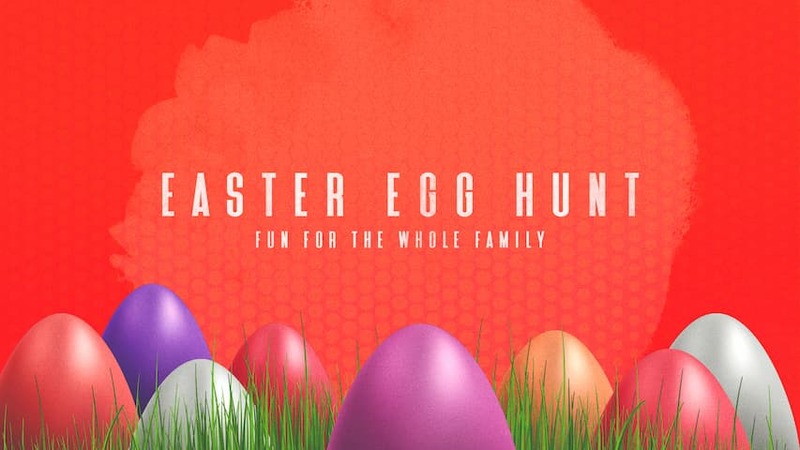 We’re looking forward to connecting as a church community and watching our kids search for brightly-colored eggs. We will have a hunt for toddlers through 5th Grade so everyone gets something.